Welcome to my blog thats helps you study practical Japanese kanji and language that is used everyday. I will try to give content that is different to what’s in your textbook or jlpt tests. 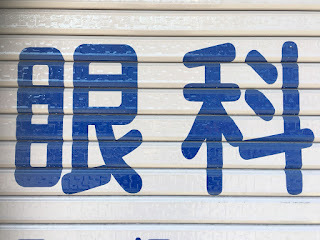 Lets talk about real kanji that you will see every where you go if you visit Japan. Please comment and ask questions about Kanji, Japanese language or Japan in general and I will attempt to answer them. 21, そうなんや　（そうですか？）Is that right? 24, まあ、知（し）らんけど　（まあ、知らないけど）　Well, I don`t know. 26, 飴（あめ）ちゃんいる？　（飴いる？）　Would you like a candy? 33, 行（い）けたら行（い）くわ～　(行けたら行く) I will go if I can. 35, アホか！　(ばかか！）Are you stupid!? Kansai Ben (Kansai dialect) is spoken around Osaka, Kyoto and Kobe. There are actually different dialects in each city, but the Osaka dialect is the most famous because Osaka is famous for stand up comedy. 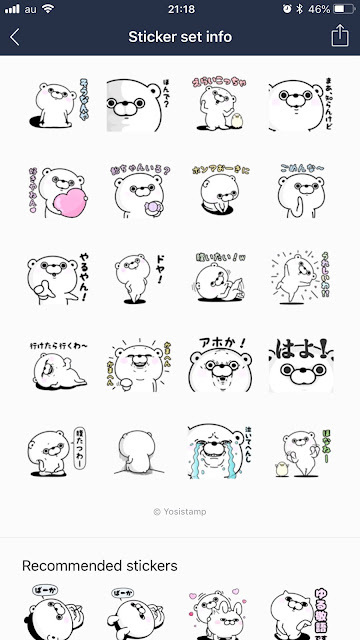 In Japan probably the most common way of communicating by cell phone is using an app called line. 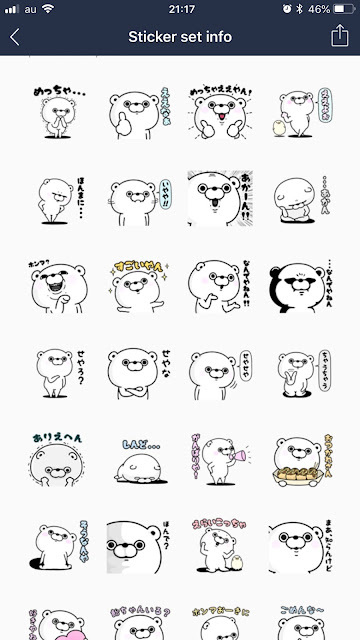 I bought these Kansai emoji for my line account and despite there being no kanji I thought I would translate them for you. I have numbered them from top to bottom left to right, first is what it says, second is the standard Japanese, third is the english.... Enjoy! 11, なんでやねん！！　(そのわけない）　your kidding! (Quick note; a ophthalmologist (person) is a 眼科医　がん・か・い　(Gankai).